A sterling silver women’s ring with a patterned sun charm centre piece. 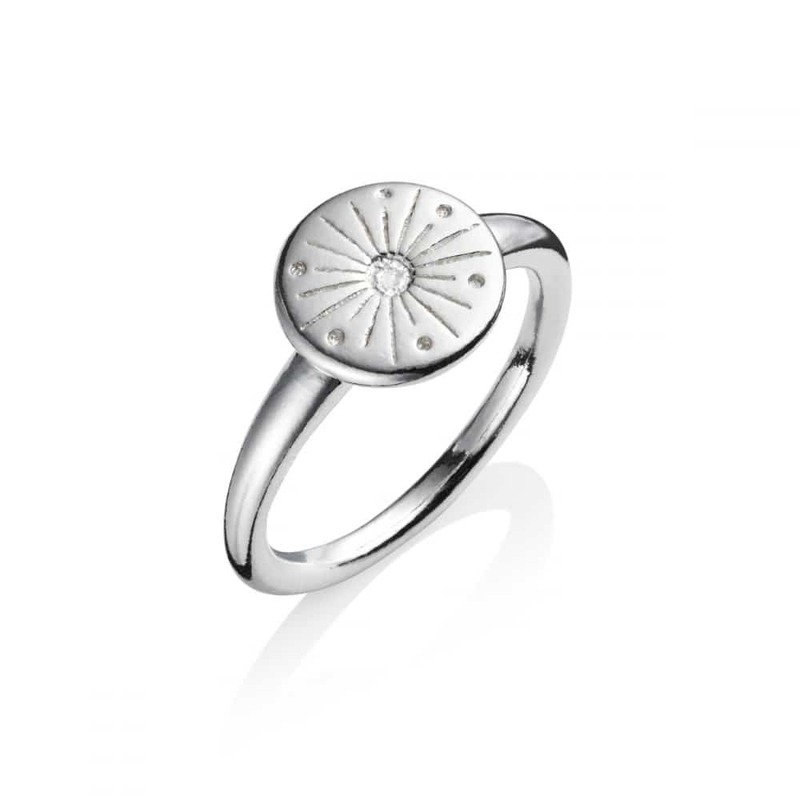 If she brings sunshine into your life, let her know it with the My Sunshine Silver Ring. 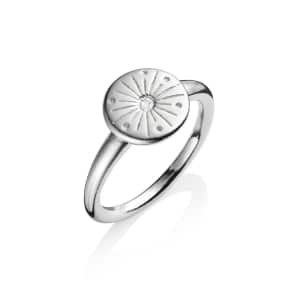 Part of our exclusive Sun, Moon and Stars Collection, this beautiful fashion ring is hand-cast in sterling silver, hand-carved with decorative sun inspired detailing, and elegantly presented in an Under the Rose gift box to delight the recipient – no matter what the occasion. 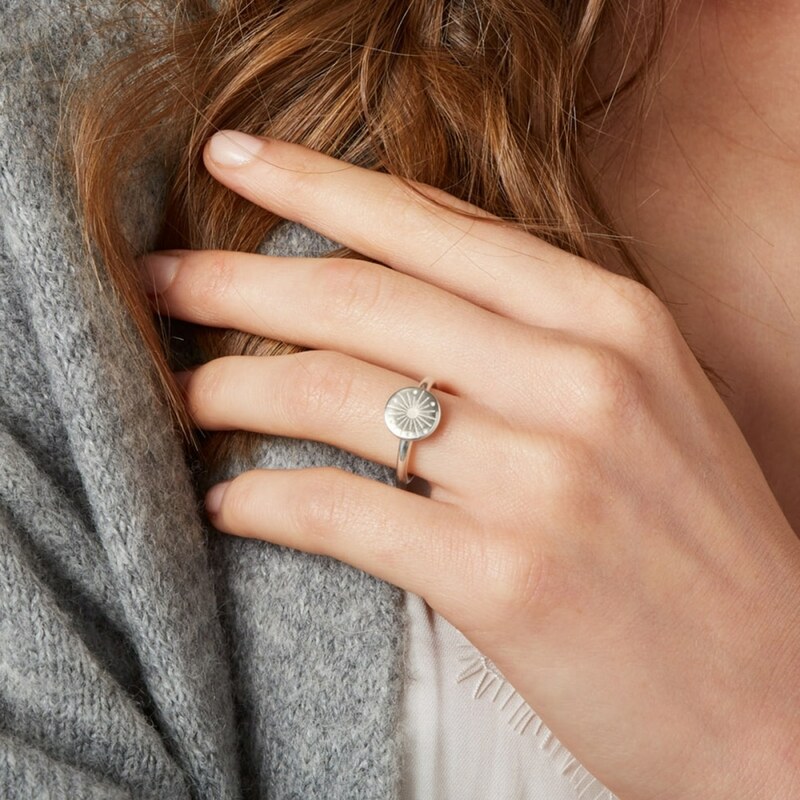 A lovely father-daughter gift, the My Sunshine Silver Dress Ring is a meaningful piece of jewellery that will complement every item in the wardrobe. 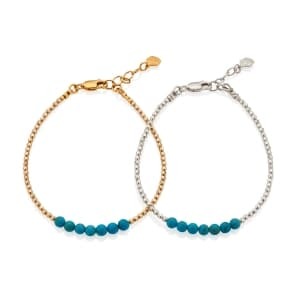 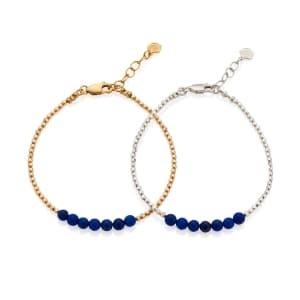 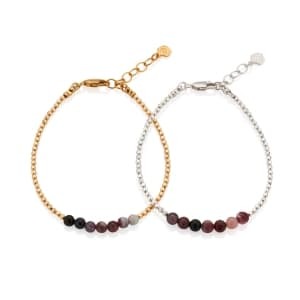 It can be dressed up with the matching necklace and earrings in our best-selling collection or worn solo for a subtle and sophisticated daytime look.